Gupz Saund is a household name in Kenya and abroad. No stranger to radio airwaves and any kicking party scene Gupz provides fine entertainment with a signature touch that is often imitated but never duplicated. Watch an exclusive track from his next big venture. 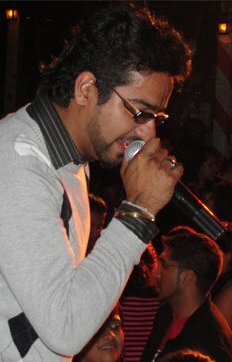 The song is titled “Kerre Velle’ and is a remix of the smash hit Sohniye from The Glimpse – one of a kind 2009. The tune features Dynamic Duo Metz N Trix from the UK. Previous Car Wash Fun at the Junction!